This is a wonderful, lovely book with some very nice ideas in the Waldorf-tradition style. It is not, however, necessary to own it, especially as there are some books that are still in print that contain much of the same ideas. The Children's Year, by Stephanie Cooper et al, is one such book. But this book does have very lovely ideas and descriptions to go along with much of the content, she discusses many of the activities and crafts (and the "why" of those) more than any other book I've seen. So I'm glad I have it, but if you're on a budget or looking for something with more ideas, then I suggest looking at something else. I have many books.Lots of them sit on the shelf and come out as needed.This is one that does not even go back on to the shelf.It sits at my computer with a couple of "must haves" and I refer to it several times a week.You will not be disappointed with this book! I love that this book teaches how to do things yourself, from drying apples and churning butter to making your own simple toy ribbon wands and leaf crowns. Rather than having to rely on a store for something new, this book encourages teachers to instruct children on how to do it themselves. Many of the activities use natural materials that could be acquired during a short nature walk. Excellent book to add to your home library! I have had this book for years and love it. The book is divided into four sections, one for each season. Each activity is marked for a particular age and above, such as 3+ or 4+. I just opened the book to gather more summer activity ideas. We have made the butterfly crowns in years past and my girls had so much fun with this one. I learned how to make dandelion chains here which we do every year now. My girls made the bark boats about a month ago and had a lot of fun with it. Next on our list is, Parachute People! I checked out this book from my library and we had such a wonderful time with it that we promptly bought it. Particularly fun things, such as making your own butter, really capture the attention of the young and older alike. Environmental education and education for sustainable development have become features of many countries’ formal education systems. To date, however, there have been few attempts to explore what such learning looks and feels like from the perspective of the learners. 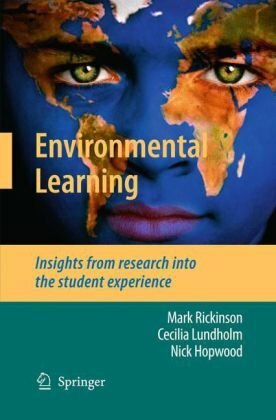 Based on in-depth empirical studies in school and university classrooms, this book presents rich insights into the complexities and dynamics of students’ environmental learning. 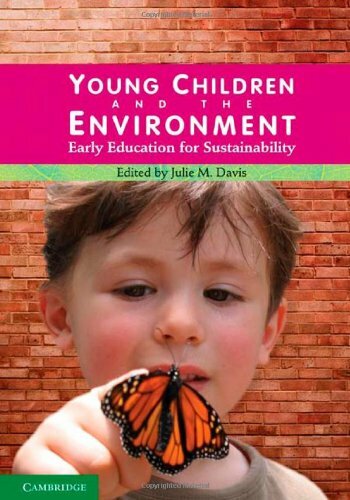 The authors show how careful analysis of students’ environmental learning experiences can provide powerful pointers for future practice, policy and research. Environmental Learning will be a key resource for educators, teacher educators, decision-makers and researchers involved in education and sustainable development. This book has a variety of activities and labs that are simple to set up and in some cases, are rigorous in analysis.It is an excellent resource. This activities kit contains 37 relevant, engaging, and relatively challenging activities for high school students. 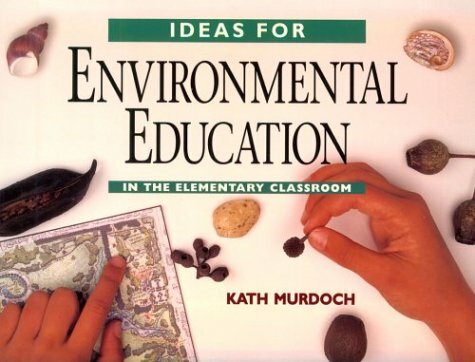 As a first year enviro teacher, I was so thankful when I discovered this book at the library. It divides activities by the following units: human issues, land use issues, wildlife issues, water issues, atmospheric issues, and energy issues. 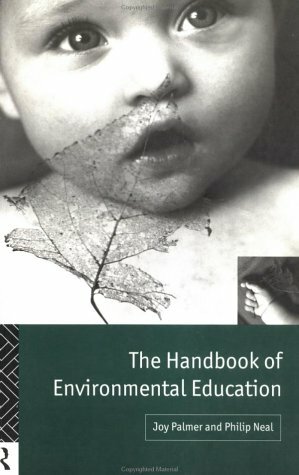 Even though I can see the point of the reviewer who rated this book a 1 out of 5, I would argue that since environmental science is an interdisciplinary course this book finds a decent balance between the physical science and social science issues of the class, especially for the non-AP course. I previously noted that I thought this book was relatively challenging, and I said this because I believe this book attacks those higher order thinking skills on Bloom's taxonomy, e.g. application-evaluation. Where as other lab books can be very cookbook-ish, and only tackle the lower level skills, like define and identify. Regardless of your teaching philosophy, I believe this book is a must have, if not as an aid for laboratories and "science" lessons, it can serve as a great engagement piece for your units. This book proved invaluable for clasroom activities. 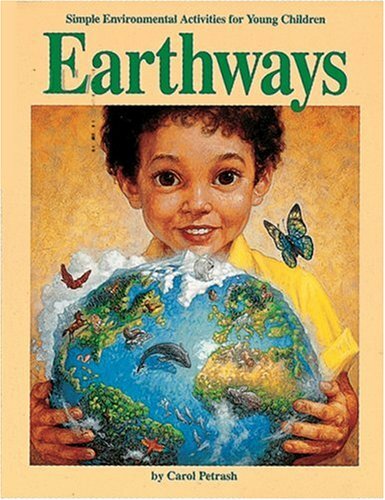 It was fun going to a well thought out book to utilize in your classroom environmental discussion and activities! 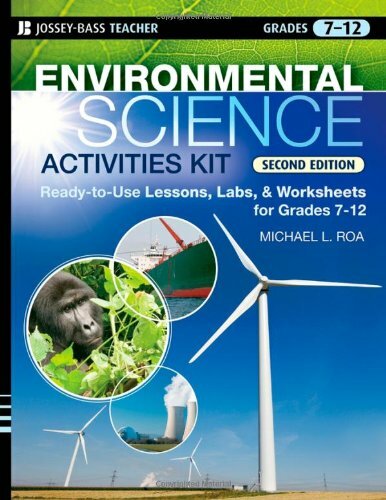 Although some of the activities in this book are interesting, much of it is not science.Frankly, some of the science is at best not up to date, and at worst incorrect.I returned this book and would not use it as a resource.At the very least, this should be called "Environmental Studies". Based on the PBS Series Edens Lost & Found, this unique learning resource combines an integrated, detailed academic curriculum with service-based learning activities to educate, inspire, and empower citizen learners to build greener and healthier communities. 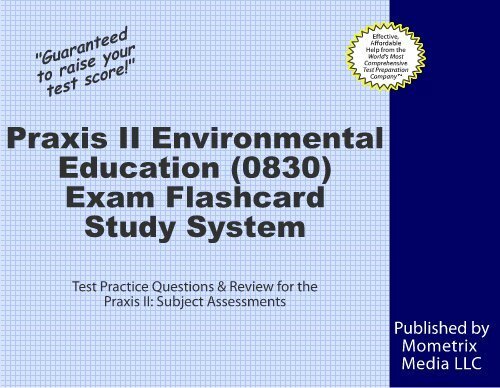 Tested in high schools, university extension classes, community colleges, and community organizations, this teacher-friendly curriculum is rated highly as a successful program for knowledge acquisition across disciplines. It meets NSTA and NCSS national standards for grades 9-12, and includes a wide variety of cross-curricular activities with focus on literature, math, and art. Chapters examine the entire spectrum of career fields, with each chapter providing an "at a glance" summary of the field; discussion of history and background along with current issues and trends; examination of specific career opportunities and the educational requirements for each; salary ranges by type of employer, level of experience, and responsibility; and an extensive list of resources for further information. Fields profiled include: planning, education and communications, energy management and conservation, fisheries and wildlife management, forestry, land and water conservation, and others. 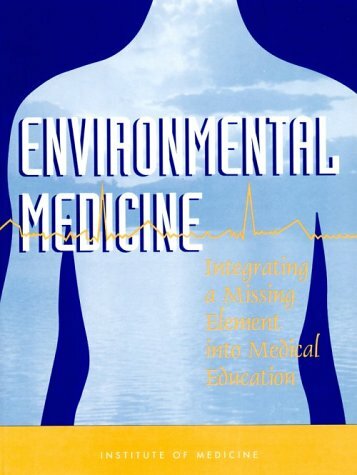 Though this book was published in the late 1990's, it seems to cover, in a very comprhesive manner, all aspects of the Environmental Industry.The authors have broken down, catagorized, and analyzed everything you would want to know about this industry. 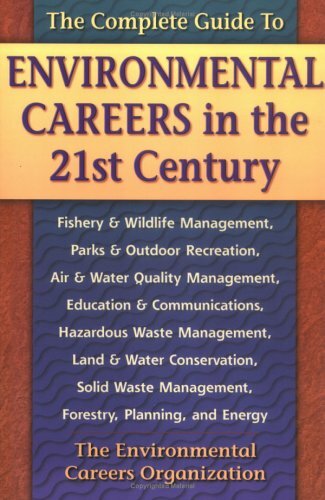 This is a great book with a lot of information on environmental career paths. Great read when your outside on the lawn or at the beach and close to earths environment. Green is the way to go. It is the wave of the future. It goes through almost every profession and is very detailed. Has great advice on job searching. IF you are searching for environmental jobs I would suggest using http://www.EnvironmentalCrossing.com to look for jobs because it has jobs only from employer websites and far more jobs than you will find on other job boards. Very good site. I've been looking for a job in the environmental industry for a long time. what I've found more helpful than anything else out there is definitely http://www.EnvironmentalCrossing.com. It makes it so easy to look for jobs because it has jobs only from employer websites and far more jobs than you will find on other job boards. http://www.EnvironmentalCrossing.com is a great site! [...] There are a lot of jobs on it,far more than you will find on other job boards.It works well for me. And it's easy to use! Just create an account and search to your hearts content. I'm sure you will find some thing that you would love doing! good book, good condition, good timely arrival. 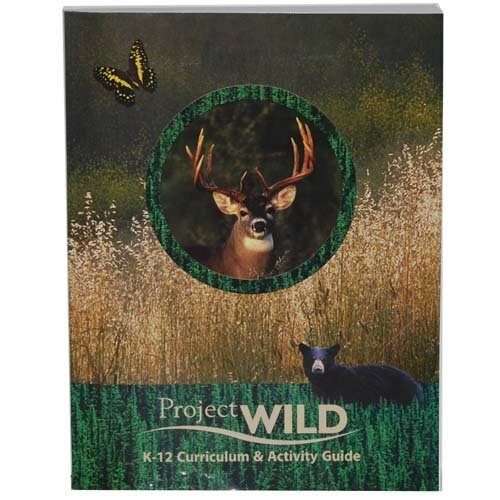 Environmental education and communication projects are used in schools, communities, parks and wildlife preserves. 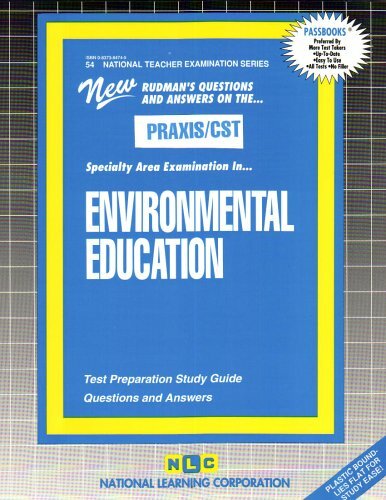 This lively manual illustrates some of the most successful environmental education and communication projects from around the world and provides program ideas for professionals as well as those involved part-time in environmental education. In higher education, sustainable development has its supporters and detractors. It is embraced by some individuals and departments and perceived by others as a threat to the coherence of particular disciplines. It is not a subject in its own right although there are signs that this may now be happening. 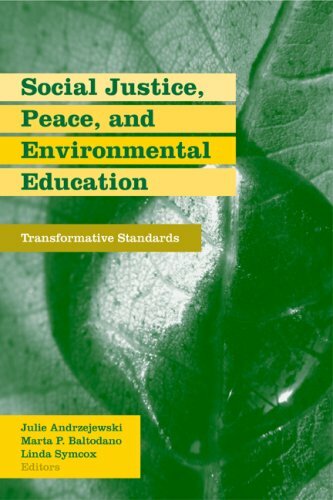 This book analyses the impact of the concepts and practices of sustainability and sustainable development on various academic disciplines, institutional practices, fields of study and methods of inquiry. 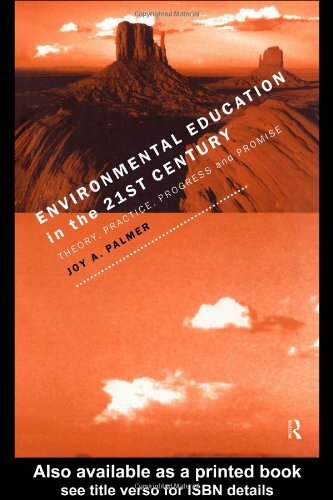 The authors examine the purpose of the modern university and the nature of sustainable education. They explore links to social movements for sustainability, approaches to environmental management, new pedagogies, sustainability projects, curriculum change, culture and biodiversity, values relating to gender equality and global responsibility and case studies on the transformation or otherwise in specific disciplines. John Blewitt is Deputy Director of the Department of Lifelong Learning at the University of Exeter. Cedric Cullingford is Professor of Education at the University of Huddersfield. 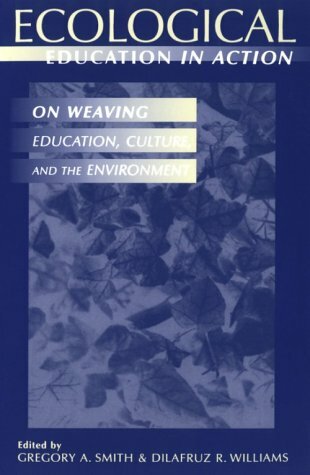 Part I: Sustainability and Higher Education; The Development of Sustainability Education Internationally; Citizenship and Community from Local to Global; Learning by Doing; Eco-design; Eco-feminism. Part II: Sustainability and Education in the Built Environment; Sustainable Transport and Logistics; Accounting Education for Sustainability; Towards a New Economics? Social Policy and Sustainable Development; Sustainable Development, Sociology and UK Higher Education; Politics and Sustainable Development; Geography; Sustainability and Philosophy; The Future: Is Sustainability Sustainable? 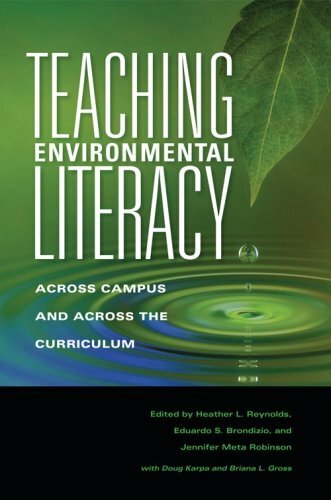 To prepare today's students to meet growing global environmental challenges, colleges and universities must make environmental literacy a core learning goal for all students, in all disciplines. But what should an environmentally literate citizen know? 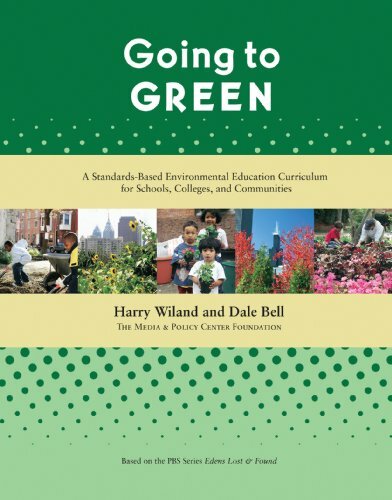 What teaching and learning strategies are most effective in helping students think critically about human-environment interactions and sustainability, and integrate what they have learned in diverse settings? 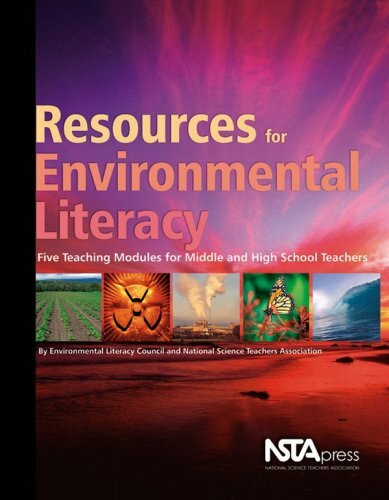 Educators from the natural and social sciences and the humanities discuss the critical content, skills, and affective qualities essential to environmental literacy. 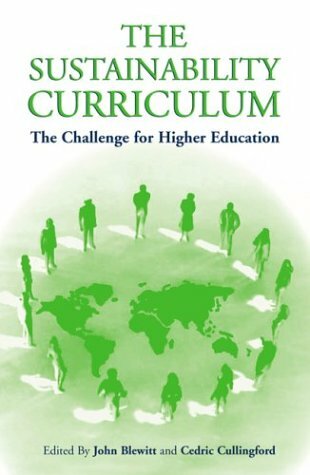 This volume is an invaluable resource for developing integrated, campus-wide programs to prepare students to think critically about, and to work to create, a sustainable society.